Geocaching HQ: Thank you for coming to the 2013 Geocaching Block Party! 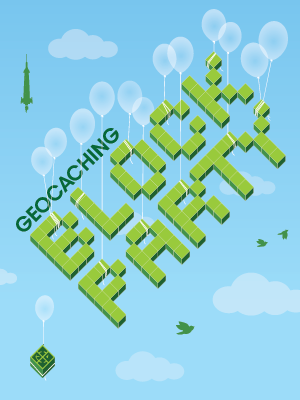 We hope to see you at the 2014 Geocaching Block Party - GC4CPG0! You’re invited to the 2013 Geocaching Block Party! Check out the official 2013 Geocaching Block Party website. 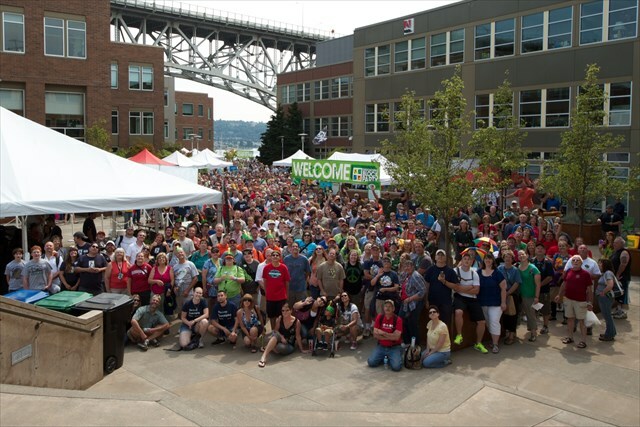 Each year we invite the worldwide geocaching community to join us outside our Seattle offices for a geocaching celebration. The Geocaching Block Party is free for attendees and features food, interactive exhibits, and vendors. Enjoy the Geocaching celebration all weekend. Wednesday, August 14: The party kicks off on Wednesday. Get to Seattle early and you’ll be one of the first to take part in an exclusive, super special live test of the latest from Geocaching Labs. When you get here, just visit Geocaching.com/BP on your phone and follow the instructions. You’ll be able to explore the new offering until the Wednesday following the Geocaching Block Party. If you have questions about Geocaching Labs or Lab Caches, check out our FAQ. You’ll also want to check out the Official Geocaching HQ GeoTour. This tour of inspiring and creative geocaches will take you through Seattle’s Fremont neighborhood. You’ll discover some of our favorite places near Geocaching HQ. This GeoTour will be available for years to come, you’ll have plenty of time to complete it. Thursday, August 15: Take a tour of Geocaching HQ. We’re opening up our offices with scheduled tours. You’ll be able to earn your smiley for the official Geocaching HQ geocache, meet some Geocaching HQ employees, trade trackables, shop at the Geocaching HQ store and meet other geocachers. These tours have extremely limited availability and are on a first come, first served basis. Sorry, all tours are now fully booked. 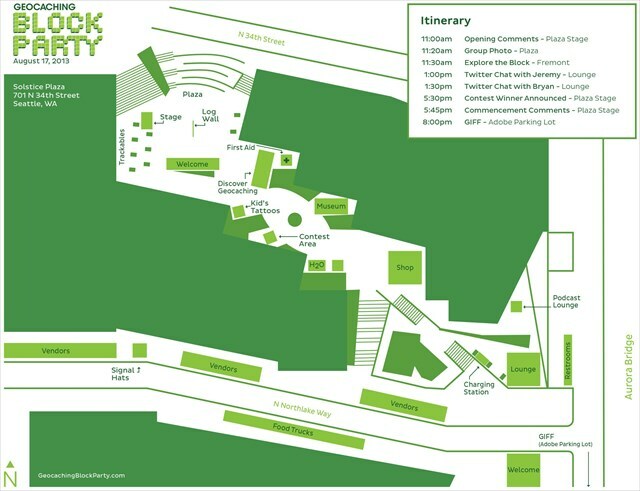 Don't worry, you’ll still be able to find the official Geocaching HQ geocache during Block Party. Saturday, August 17, 8-10pm: Watch Geocaching videos from around the world at the first annual Geocaching International Film Fest, GC4C466. After the Geocaching Block Party festivities subside, we’ll move to a nearby park to watch the best geocacher-made videos from around the world on a big screen. Our panel of judges will then announce the winners in multiple categories. We have an open call for submissions, so if you’re geocaching’s next Steven Spielberg, Submit your film. Sunday, August 18: Keep the celebration going all weekend. On Sunday, you can attend the Washington State Geocaching Association’s Going APE Mega-Event. Aside from rubbing elbows with many of the Pacific Northwest’s geocachers, you’ll also be able to walk through the spooky 2-mile-long tunnel of light, find one of Washington’s oldest geocaches and visit the APE tribute geocache. Plus, you’ll also earn a unique souvenir for your geocaching profile. Seattle is an amazing city with tons of things to see and do. In between geocaching events, you can visit all sorts of attractions including the Space Needle and Pike Place Market.